What do you want with your organization? 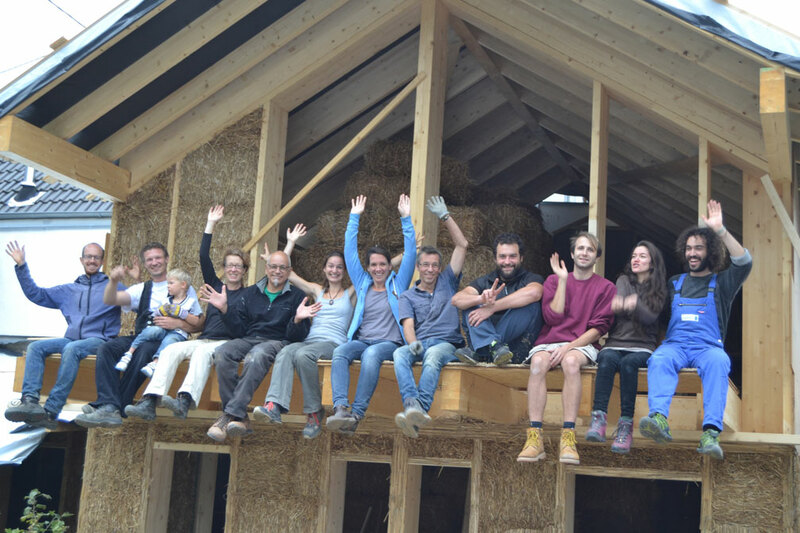 Promoting, strengthening, advertising, realizing eco-construction(s) in general and straw bale building(s) in particular. 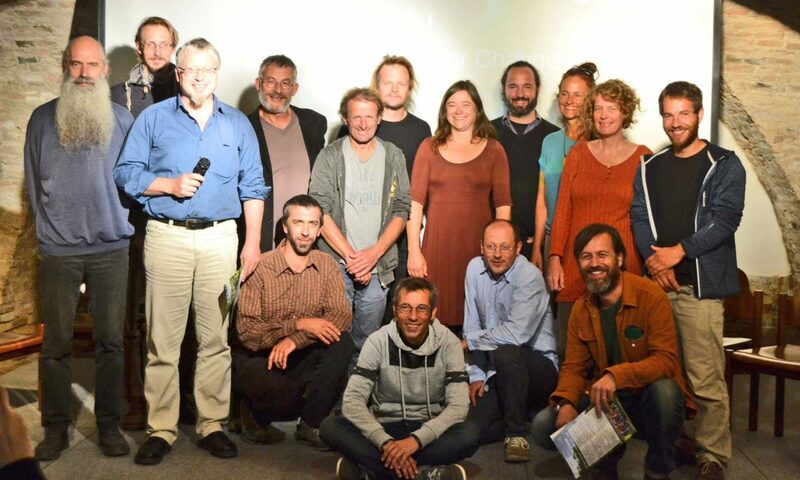 It’s our favourite way of actually doing something about the world’s crazy: It is sustainable and ecological, a socially fair and empowering bottom-up approach, a convincing answer to the threat caused by the climate crisis, a real help for people in need for housing, a low-tech and analogue and yet modern way to build with as much independence as possible. It’s about downspeeding and sharing: knowledge, skills, experience. And it’s about the things that really matter: friendship, love, gratitude. How do you try to reach your goal? By teaching, training, informing, networking and of course actually building houses. 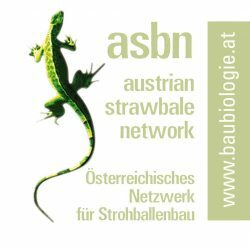 The ASBN is a central networking hub since 1998, took part in several EU-funded projects, lectured almost 1.000 persons so far in sbb workshops, co-developed the ECVET-certified sbb education STEP, realized or co-realized dozens of buildings and is constantly disseminating through its website, books, handbooks, and lectures.